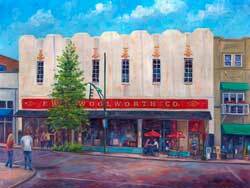 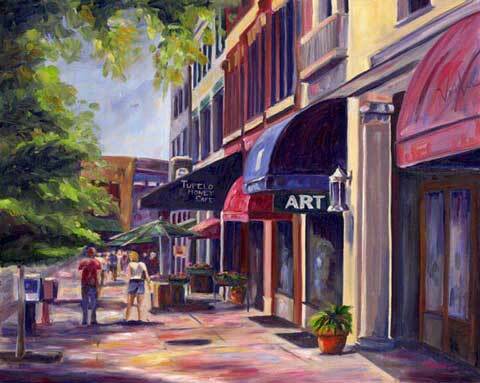 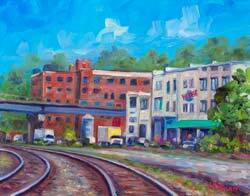 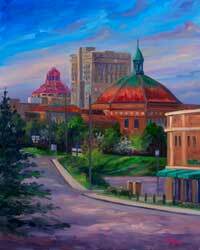 Click here to only see Asheville Paintings that are still availabe as Originals. 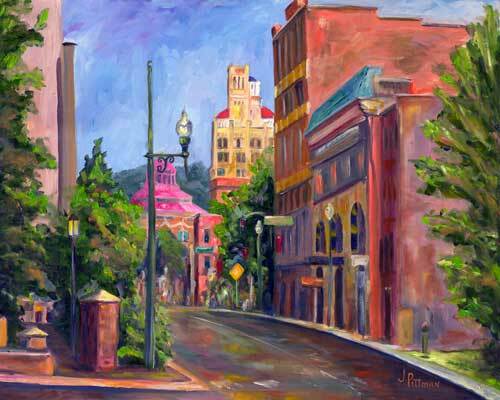 Jeff Pittman Ashevill Artist in the River Arts District. 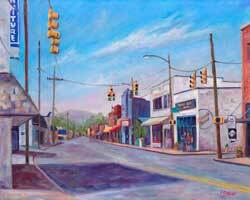 Paintings of Depot Street, the Wedge Brewery, Woolworth Walk Art Gallery, the Orange Peel, Asheville Skyline, Tupelo Honey Cafe, Charlotte Street, and a View from Town Mountain.